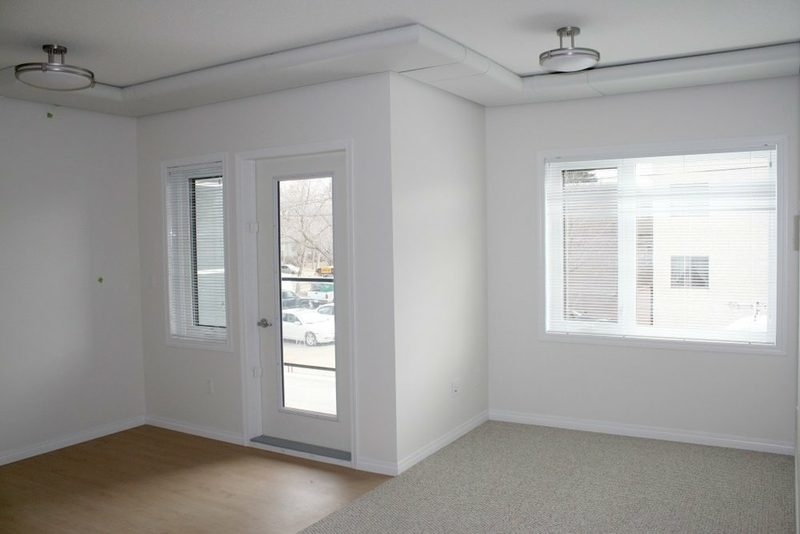 Great location, large private balconies; on a bus route, close to Grant MacEwan and shopping; wheelchair accessible units. Non-smoking building. NOTE: This is a crime free building and all clients 18 and over must complete a criminal records check and sign a crime free addendum prior to residing in the building.